On February 8, 2017, the stars will gather for a tribute to one of country music’s finest, Randy Travis. The event, titled 1 Night. 1 Place. 1 Time. 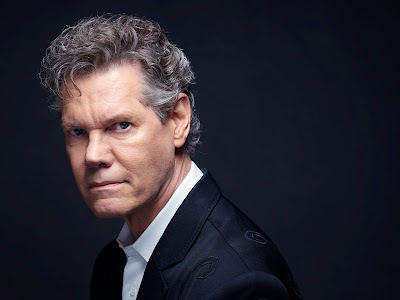 : A Heroes & Friends Tribute to Randy Travis, will feature performances from Alabama, Kenny Rogers, Rodney Atkins, Chris Janson, Jamey Johnson, Montgomery Gentry, Michael Ray, Ricky Skaggs, Michael W. Smith, The Randy Travis Band, Tanya Tucker, Josh Turner and more to be announced. Tickets for the highly anticipated event go on sale to the general public Friday, December 9 at 11:00am CST at all Ticketmaster locations and the Bridgestone Arena Box Office.